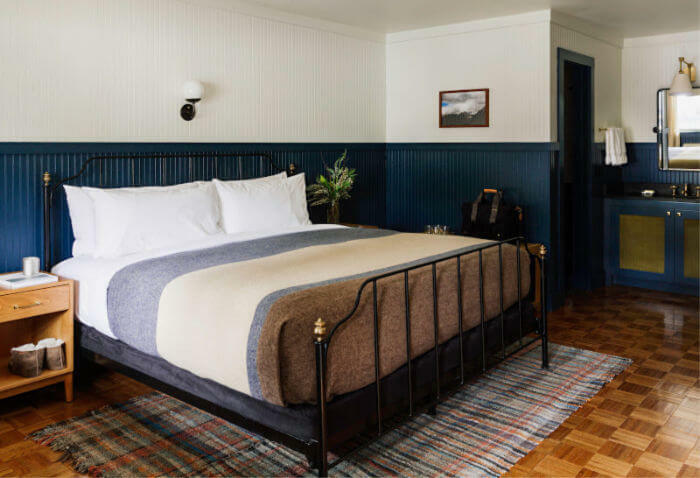 This is our Mercantile: we take our cues from the general store of yesteryear, with a cozy space that serves as a town gathering spot, outfitter shop, and coffee house pouring the local brew. And oh yes, you can check-in here, too. This is not your typical frontier steak house. Glorietta takes the best of Italian cuisine and presents in an open-plan bistro where the wood-fire grill is on full display and the community table is the place to sit. This section of Big Sky Country is cut from a rugged cloth. But Jackson manages to strike a surprisingly cosmopolitan note. 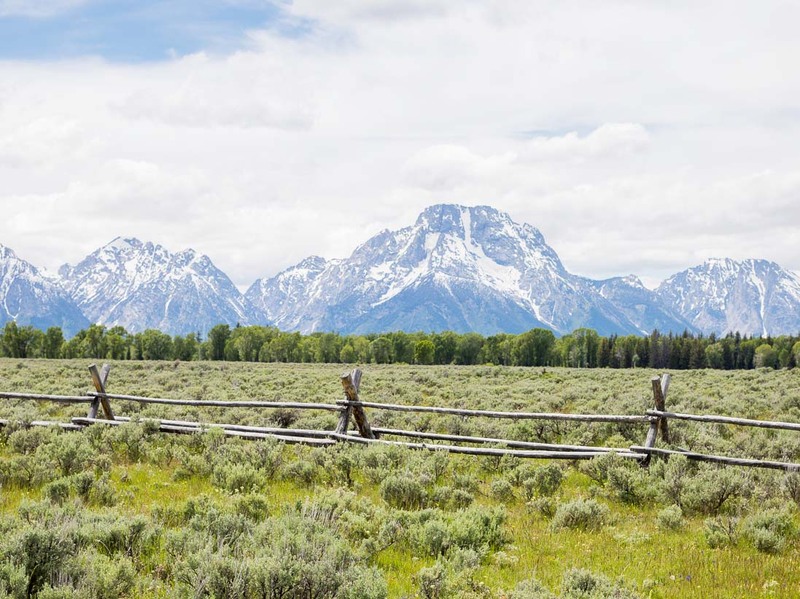 Find your own paradise among Ansel Adams' majestic Tetons by day, and world-class dining and entertainment by night - the old wild west has gone new. Hook up with tomorrow’s fly-fishing partner beside our lobby fireplace. Re-connect with your companion over craft cocktails at Glorietta. 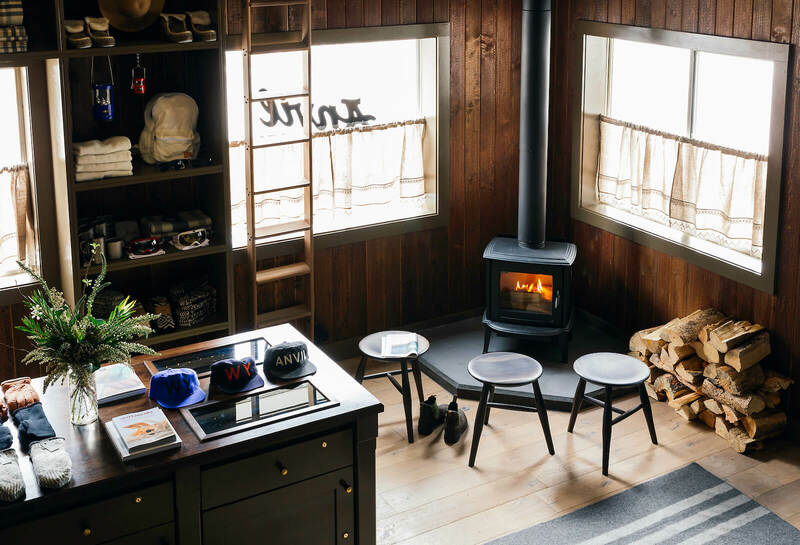 Wax philosophic with your neighbor from the room next door, while on a snowshoe trip through the Tetons' foothills. 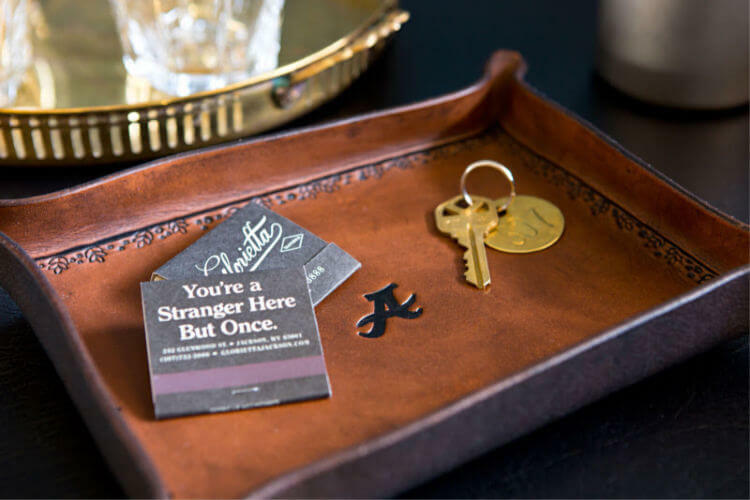 We’re building a community one guest at a time. Are you ready to join?